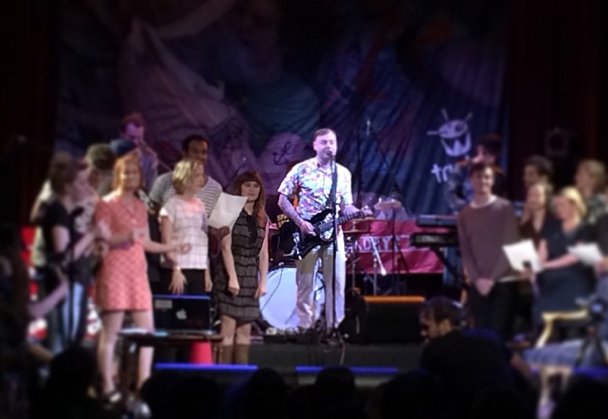 We bid a fond farewell to Lindsay “The Doctor” McDougall who wraps up a ten year on air career at Triple J this week. Lindsay who also goes by the name of guitarist in indie rock band Frenzal Rhomb, became a Triple J staple in 2005 alongside his Frenzal friend Jay Whalley as Jay and The Doctor. More recently Lindsay held down the afternoon ‘drive’ spot. This week however, McDougall is “F***ing Off” in style and has just completed a big on air afternoon with special guests Art Vs Science, Andy Bull and The Jezabels. We thank Lindsay for his on air decade in which he always had great empathy for and insight into the world of musicians. We wish you well for the future and beyond! 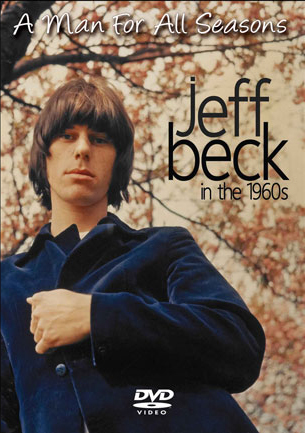 Replacing Eric Clapton in The Yardbirds in the 60s, it didn’t take UK guitar great Jeff Beck long to show that he too had something special to offer. A Man For All Seasons is 2 hour long documentary which retraces Beck’s steps from playing alongside Jimmy Page in the Yardbirds, to his time with Rod Stewart in The Jeff Beck Group, his ground-breaking solo albums such as Blow by Blow, and his most recent album ‘Emotion & Commotion’, which became his biggest selling recording. The doco features some amazing rare concert footage and interviews with those who know him well including former managers, fellow Yardbirds members, Chris Dreja and Jim McCarty, music industry identity Pamela Des Barres, and assorted music scribes such as Charles Shaar Murray. Jeff Beck has just released a new concert DVD, Live in Tokyo and has announced American tour dates for next year, some with ZZ Top. A Man For All Seasons is available on DVD in February 2015. Here’s a sneak peek. HEY GUITARISTS! WHICH ONE ARE YOU? Are you guilty of any of these cliche guitar moves? Spotted this Facebook gem from Santana drummer (from first 8 or so albums), Michael Shrieve on the recording of the classic track ‘Song of the Wind’ from Caravanserai. “Guitar Pedals” by David Byrne is an interactive art installation of 96 guitar effects pedals that are connected to one another as well as to a guitar and amplifier. The art piece was first exhibited in 2010 in Tokyo. Viewers are invited to step on the pedals, creating layered guitar effects. Paul Kelly is on the verge of releasing his 20th album and after a career spanning three and a half decades, not one of his releases to date has been a dud. The guy is a national treasure and fans won’t be disappointed by album #20, The Merri Soul Sessions either. 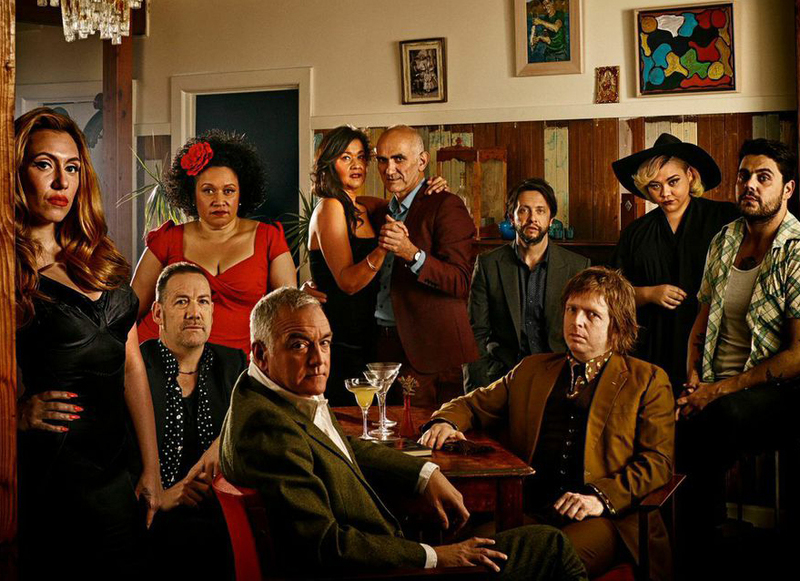 Earlier this year Paul Kelly assembled his touring band plus a host of local music identities including Clairy Browne, Vika and Linda Bull, Dan Sultan, and Kira Puru to lay down some soul and gospel tracks at a studio in Northcote. During the year, the recordings were released as four separate 7″ vinyl records but from December 12th, the tracks are combined into one album and will be available digitally and on CD. Plus, the album will include 3 new songs which weren’t released on plastic. If that’s not enough to rock your Christmas socks off, Paul and his Merri men and women will be taking the album on the road, beginning in Sydney on January 9 and touring nationally throughout summer.